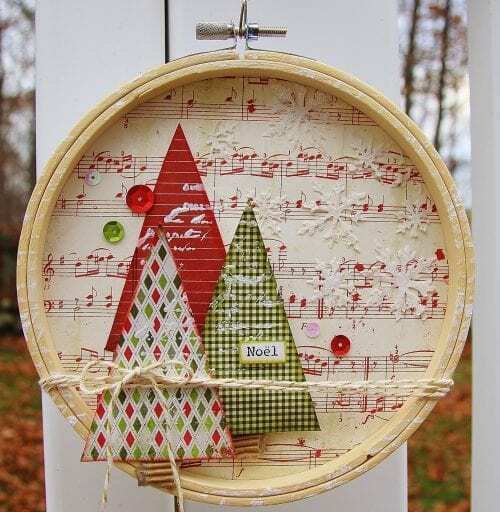 What kind of crafts do you like to create for the holidays? 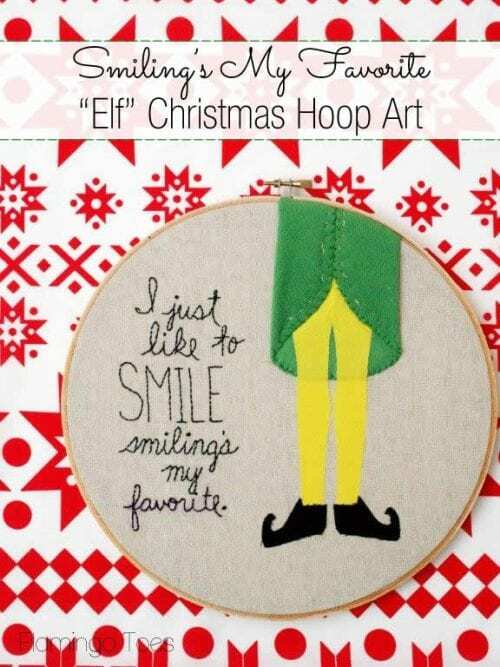 Hoop art is becoming increasingly popular and great for the beginner crafter and the expert. 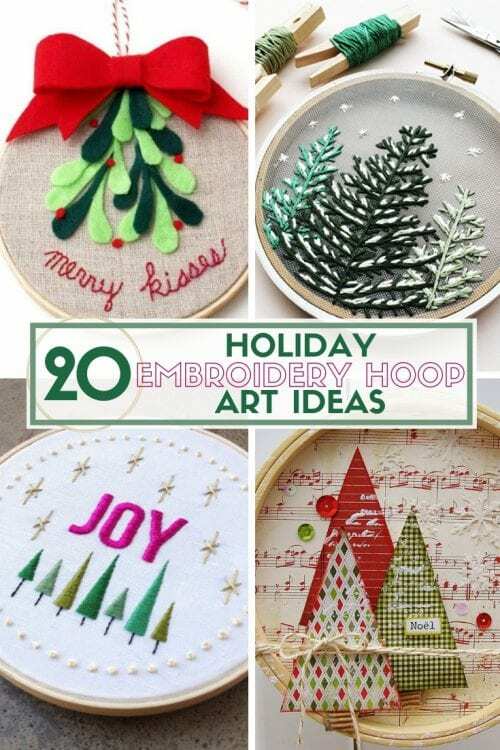 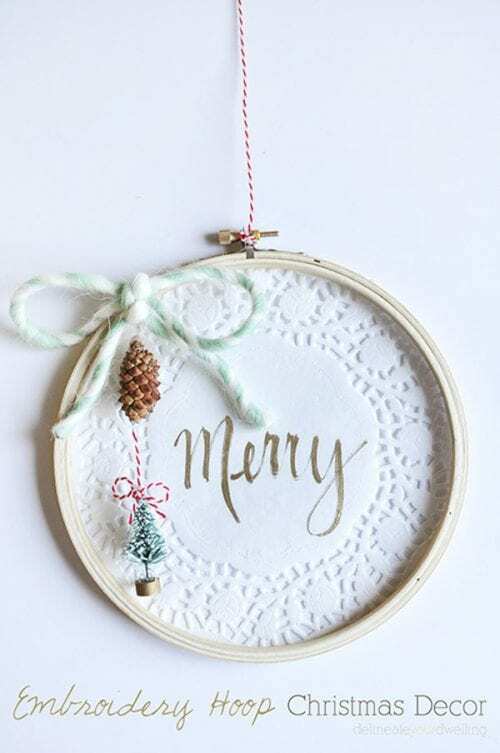 Here are 20 ideas to inspire you to create your own Holiday Embroidery Hoop Art. 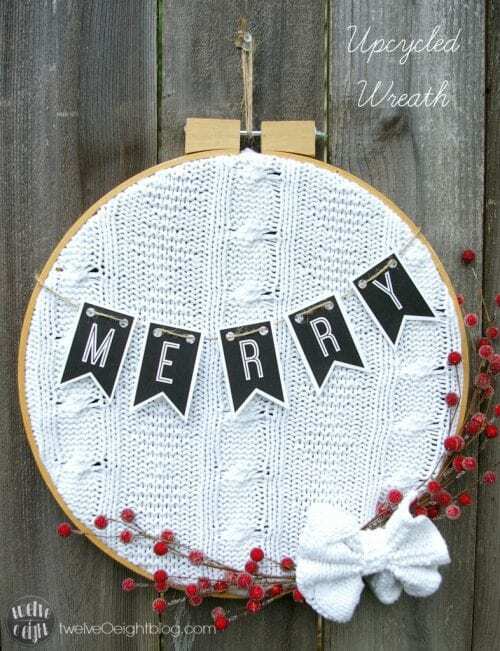 Click on the photo to be taken to the full tutorial!